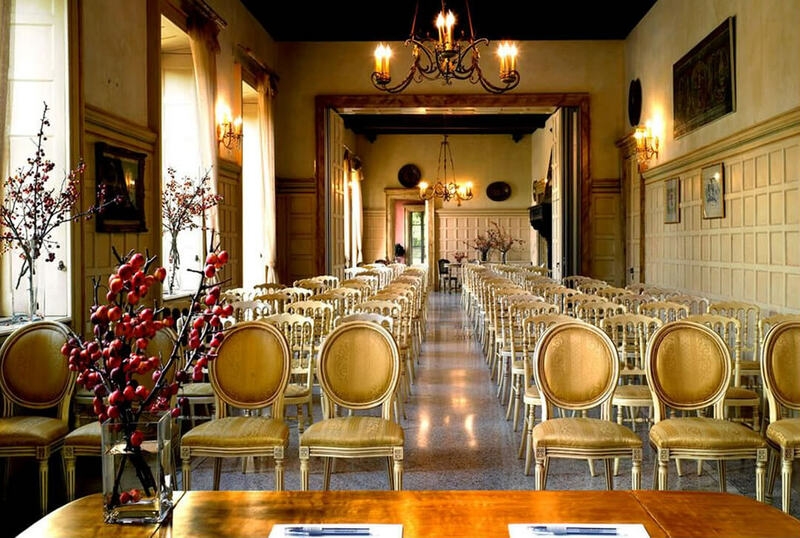 Villa Trivulzio, an historical residence full of charm, is the ideal location to host special events. The grandeur of its outdoor spaces and the sophistication of the interiors, together with the high quality of cooking and the professional organization provide success to both private and business events. 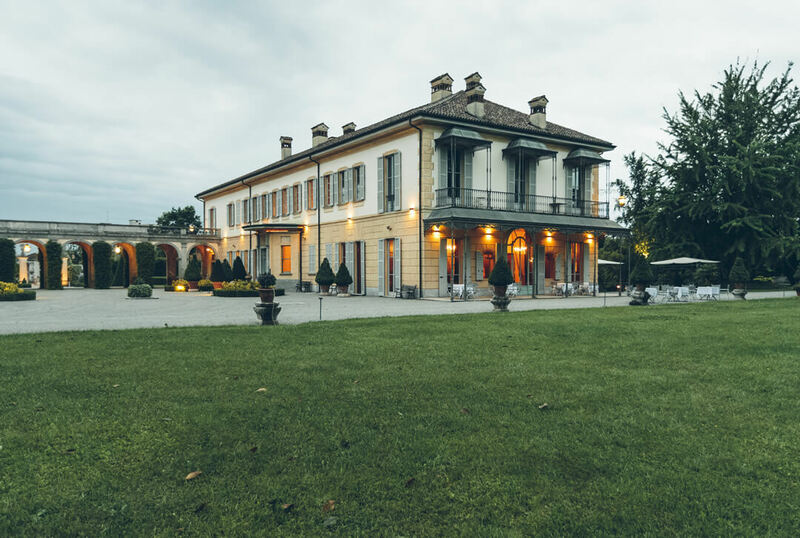 Villa Trivulzio of Omate is an elegant eighteenth-century residence just outside Milan, and it is suitable for important corporate events. The convention facility includes 6 rooms over two floors. All the rooms have excellent natural lighting and are equipped with the necessary technical and audiovisual equipment. In this beautiful setting we organize all kinds of corporate events such as meetings, congresses, teambuilding and gala dinners. 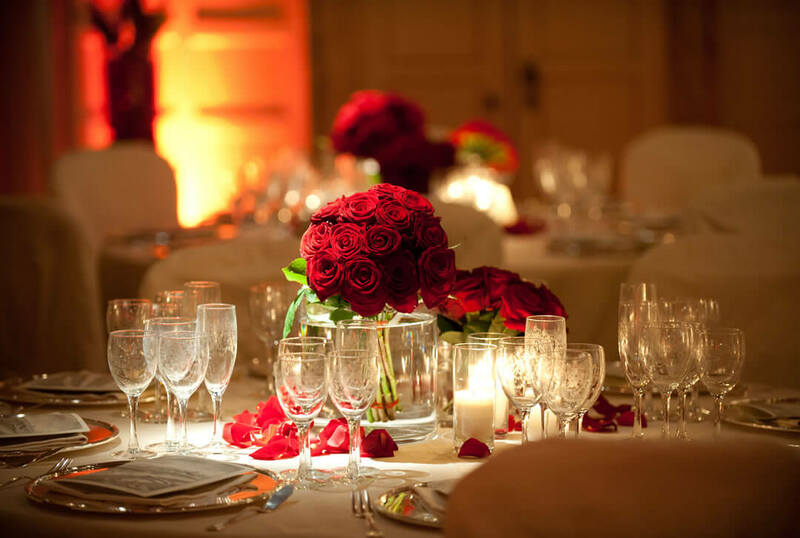 We fully meet the needs of the company by coordinating with the communication manager and planning the event with maximum flexibility, in order to make it a success. The Villa is located in a strategic position, easily accessible. Indeed, it is only 23 km from Milan Central Station, and is very close to the motorway junctions: 4 km from the Cavenago Cambiago motorway exit and 7 km from the Agrate Brianza motorway exit. At the disposal of our guests, the large parking area has 200 parking spots. Among other services, we also provide overnight accommodation. Our guests can sleep at a discounted rate at the Cosmo Hotel Torri di Vimercate, a 4-star hotel just 5 km from the Villa, but also reachable by our transfer service. 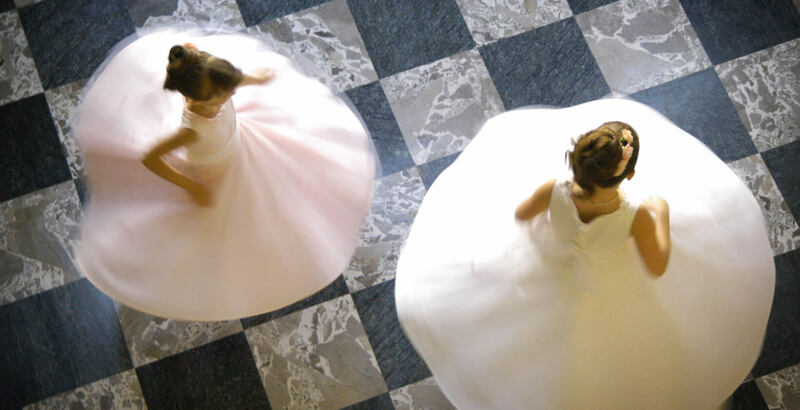 For its Sale Principesche and its wonderful garden, Villa Trivulzio is the ideal location for all kinds of events. A sophisticated vibe welcomes birthday parties, wedding anniversaries, christenings, first communions and any other important event. Each party will be unique and exclusive because we organize everything with you. 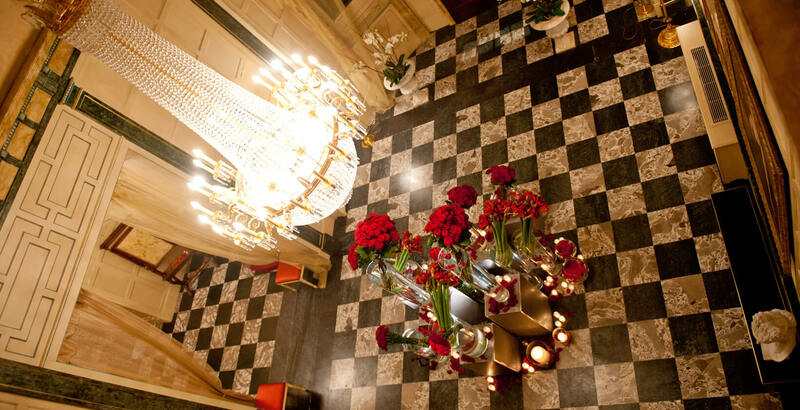 We will plan together every step of the event and make your party meeting your desires. From the setups to the menu, everything will be taken care of to the last detail, in order to provide your party with a magical atmosphere. Cookies are disabled, some parts of the site may not be visible. You can change your choice and consent to their use by clicking "I agree" on the bottom banner. a soli 14 km da Milano. 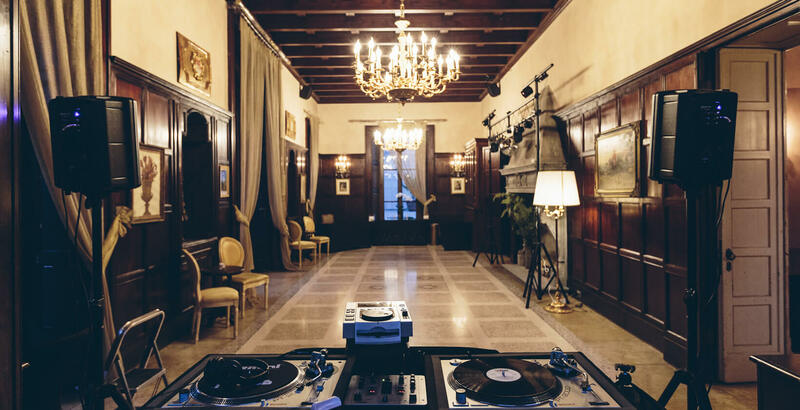 La Villa con le sue magnifiche architetture e il suo ampio parco secolare racconta un passato di grande splendore, che oggi costituisce la cornice ideale di matrimoni ed eventi esclusivi a pochi km da Milano.